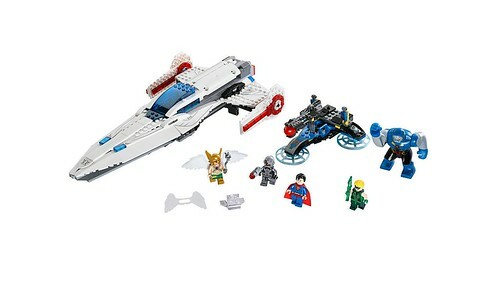 DC and MARVEL 2015 LEGO news, rumors and discussions. New this year, we'll try separating the Marvel and DC discussions. It's easier to do this at the beginning of the year rather than splitting it later. Well, a good way to start would be saying that there will be another set on display we don't know of at comic-con. 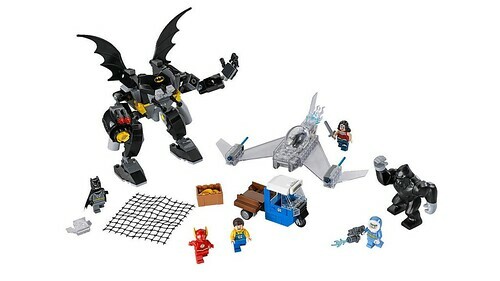 I think we should wait until we have pictures of the full wave of sets for 2015 as we don't have any (1 if you count the tumbler) yet. 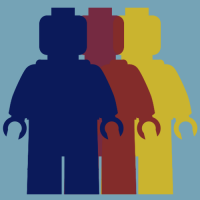 But if it's an entirely new character, it'll mean another character that probably won't appear in sets any time soon. I think it will almost inevitably be such a character, but as long as we're hoping we should hope it's just a variant that will be a teensy bit easier for people to live without. We don't have any news yet. 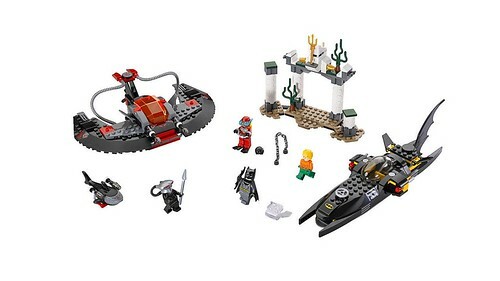 Gah, so we're only getting a set reveal again, not the minifigures. Hope a good Batman villain gets revealed, at least. 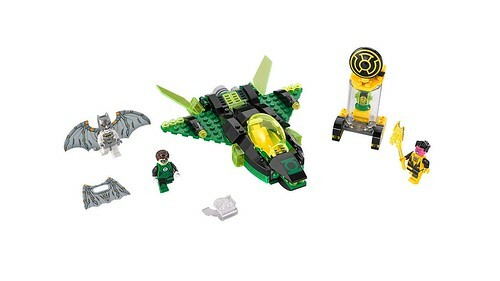 Why wouldn't we see the minifigs with the set? We did last year. He means the whole minifigure line-up. O, gotcha. That makes more sense. Don't we get the lineup at the NYTF? 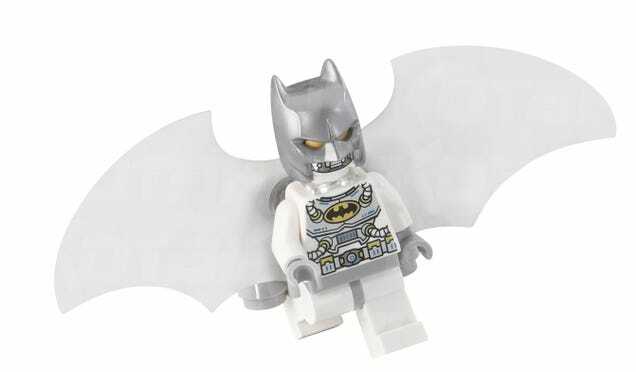 Man, why can't Lego Batman get its own subforum? I gotta wade through 20 pages of Tumbler- and Zurr-En-Asss- related comments to see if there is anything in the whole damn world that DOESN'T have anything to do with Batman? well 1 for DC and 1 for Marvel could make sense. but the dc line is pretty much batman+ so avoiding that would be weird. Before you start lamenting on how hard your life is, realize that you don't have to be a member here at all. I was planning on trying something new this year, though. Hope you like it. I for one think this is a great change, Being a fan of both themes equally im happy to be able to read up on them both separately without confusion, so thank you. 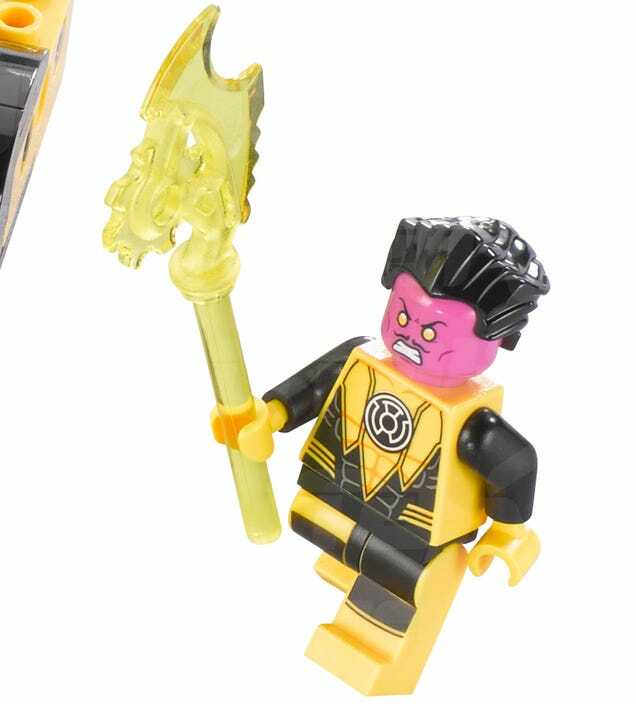 And he is identical to the SDCC. This will mean something. The one from 2011 is actually a preview figure, with him coming out next year. 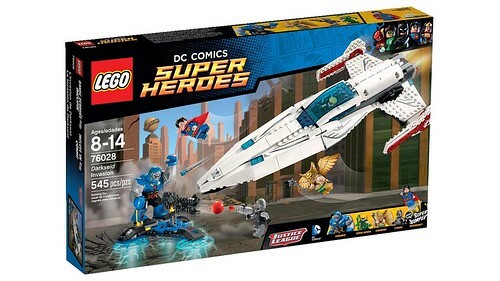 Though another question remains, why is Wonder Woman and Batman the only ones with the new designs. 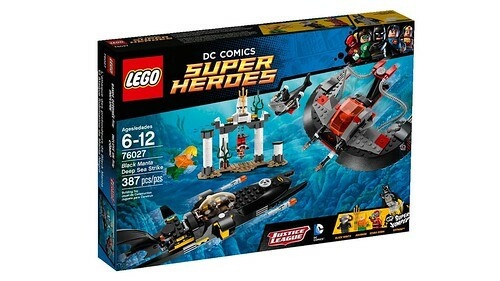 Maybe this means only 52 Wonder Woman, New Cowl Batman, and Green Lantern are coming out next year. 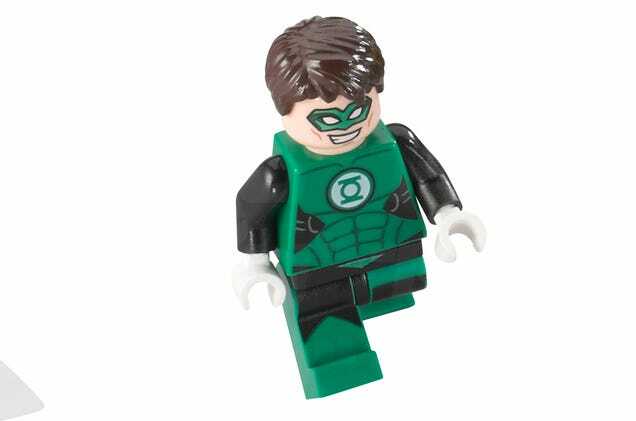 I will still be happy anyways, I mean Green Lantern! Its a shame Superman isn't wearing his new costume from the game. 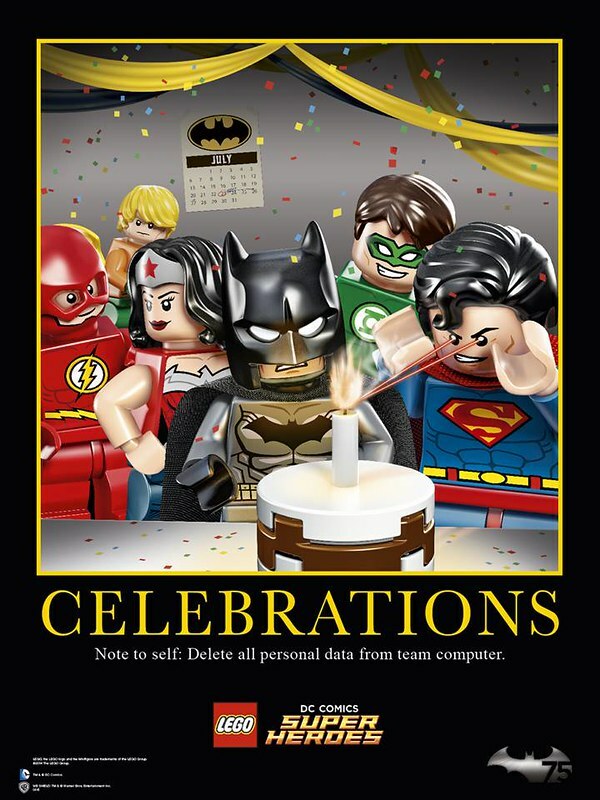 Maybe the poster only includes the new figures from the set thats supposed to be revealled at SDCC? There's no sign of Cyborg either. Now looking at both of these pictures gives us a clue we might not get a full scale classic batmobile. they look exactly the same in both pictures. And what about that small black tumbler? 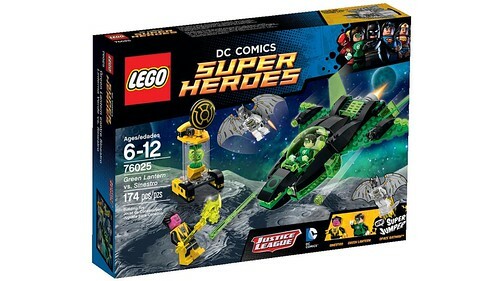 I'm really looking forward to new cowl batman and new 52 wonder woman, but i think now it's confirmed we're getting green lantern! The set will probably be revealed today. I believe the small black Tumbler is the mini set from this year. Is anyone else 100% satisfied with that New 52 Batman? 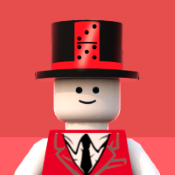 I'm in love with that minifigure. 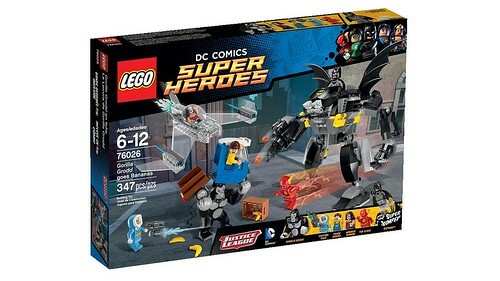 Finally the main Batman variant will be New 52 instead of Michael Keaton's VERY outdated suit.